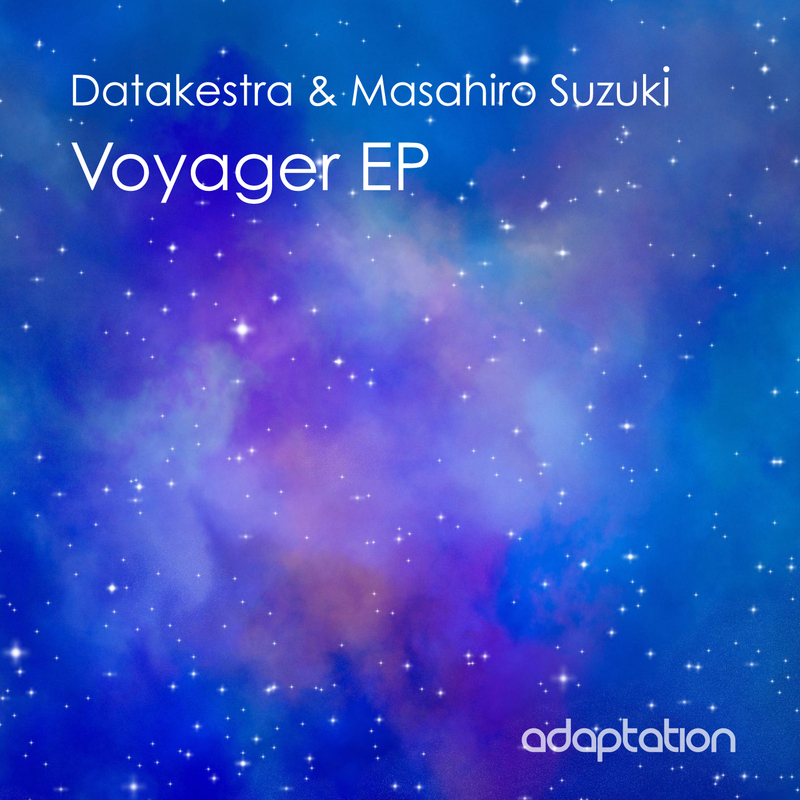 #1 selling Japanese producer Datakestra teams up with Masahiro Suzuki to produce the super quality timeless release ‘Voyager EP’. 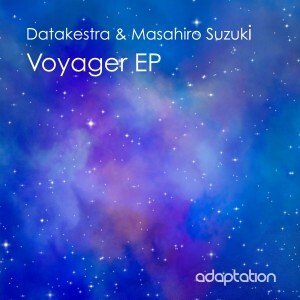 The ethereal journey of ‘Maiden Voyage’ is backed up by the equally beautiful ‘Soulfuric ‘ style ‘Rhodes To The Moon’. Listen to these several years from now and we guarantee that you won’t be disappointed..